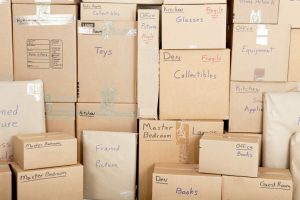 You need to make sure that the mover you select is licensed, insured, and bonded. Think about it. You need to put everything you value in someone else’s hands. The last thing you want is someone running off with your belongings. It does happen. Keep your home and family’s valuables safe with a legitimate company. Check the credentials. There are certain rules and regulations that need to be followed, of course, but there is also the general moving knowledge that comes from years of experience. Knowing how to pack a certain heirloom piece of furniture to avoid damage and figuring out how to get a piano through a tight squeeze on the second floor is where we shine. Bring us your challenges and we’ll take it from there. Our packers and movers are the best in the industry. We don’t underpay our workers, and we take the time to train them to be professional and efficient. You will not see a worker mishandle your items and you won’t see them throwing boxes. Those are the basics, but more than that, you will see them going above and beyond on every move. We know this area…completely. If there is an apartment building or a development, we have probably moved in or out of it. We know which streets to avoid to make sure there are no delays on your moving day (yes, traffic can get a bit deep in our “little” town). We are also familiar with parking and building dock rules if you have a commercial move. 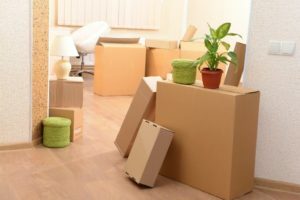 On the Move is ready to help you with moving to Murfreesboro. Get in touch with us today for a free quote, or if you just want to ask about our fantastic area. We’re here to serve.